While technically not case of total foreign language immersion, a class trip to New Orleans offers students a chance to steep themselves in French culture and more. A former colony of France during its heights as a European power, the state of Loiusiana continues to display French influences in many ways. 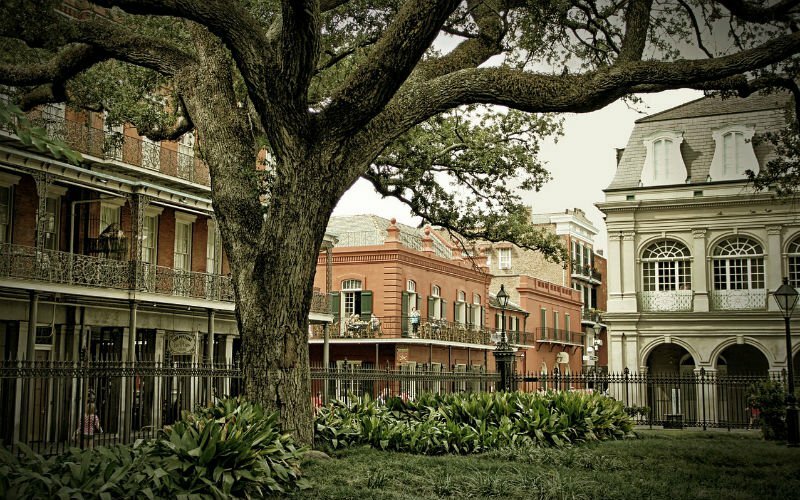 The city of New Orleans in particular, with its renowned French Quarter, displays considerable French influence in its architecture and cuisine. Some locals speak Louisiana French, which includes dialects like Colonial French and Lousiana Creole, and that allows us to organize opportunities for students to interact with native speakers of French-based languages.